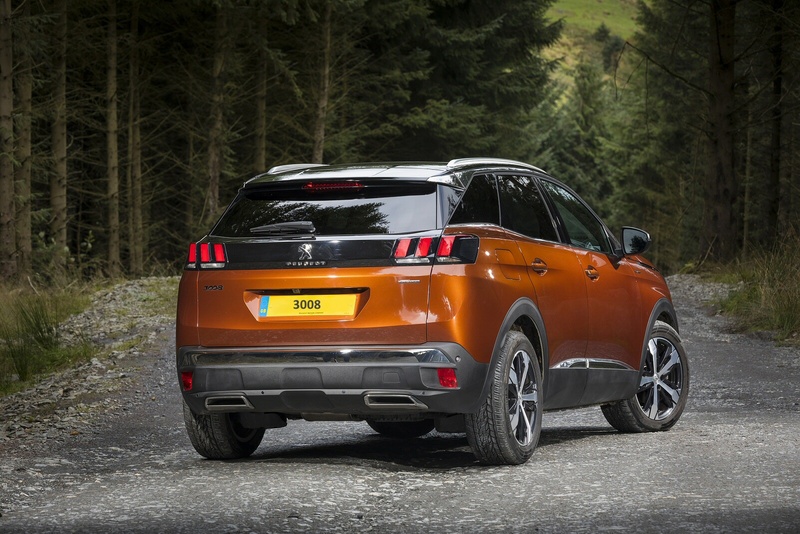 This second generation version of Peugeot's 3008 SUV has much to offer buyers in search of a proper family-sized five-seat Qashqai-class Crossover model. Much smarter looks clothe familiar attributes like the huge versatile boot and a quality cabin. You have to really want a car of this kind to really appreciate it but if you do, then you'll probably love this one. 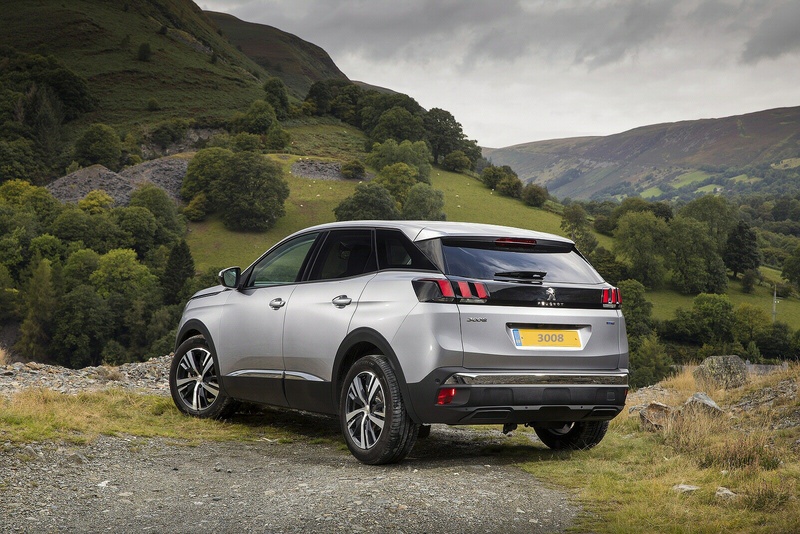 These days, mainstream makers simply have to have a class-competitive portfolio of Crossover models on their books - and Peugeot is no different. 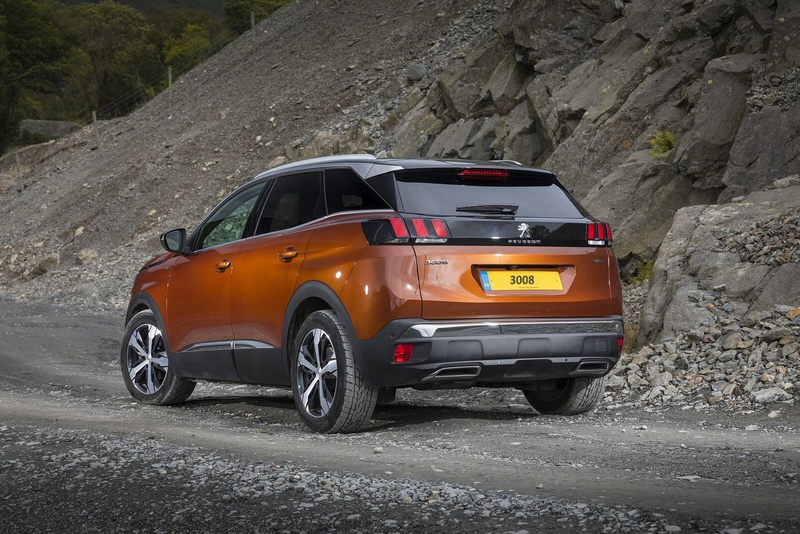 The first model the company offered in this segment was the Qashqai-sized 3008, which turned out to be an unexpected sales success for the Gallic maker. In recent times though, this design found itself overtaken by more modern rivals, not only the rejuvenated second generation Nissan Qashqai but also cars like Renault's Kadjar and SEAT's Ateca. 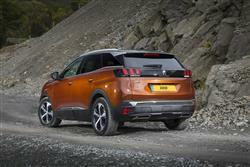 Hence the need for this second generation 3008, a car lighter, sleeker, larger and more sophisticated than its predecessor. 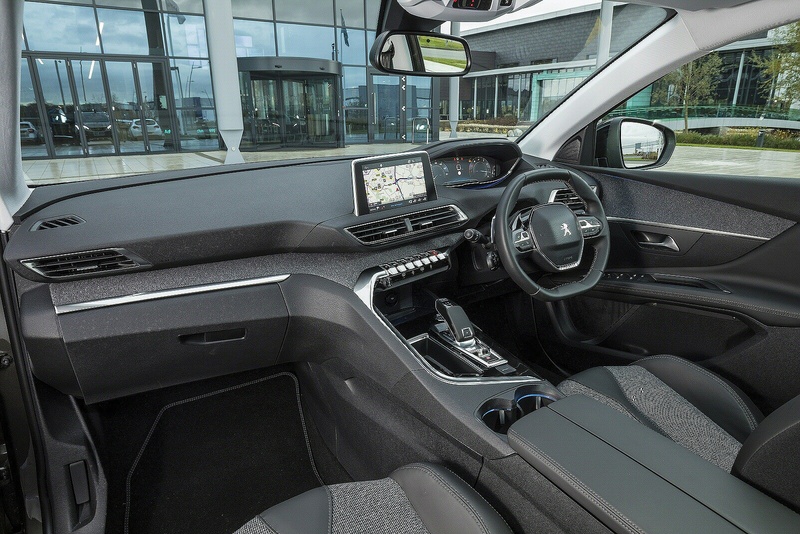 Though the engines used are carried over from the previous model, almost everything else is new, including the distinctive 'i-Cockpit' dashboard design and the sophisticated infotainment and connectivity systems on offer. As ever, the 3008 is built around a front wheel drive platform. The engine line-up is carried over from other models in the brand's range. That means the majority of customers will continue to choose the 1.5-litre BlueHDi engine, offered in 130hp guise. There's also a 2.0-litre BlueHDi unit developing 180hp which comes as standard with the EAT8 8-speed automatic transmission that's optional with the 1.5-litre diesel powerplant. If your annual mileage isn't very great though, don't dismiss the petrol offerings. These are primarily based around Peugeot's innovative 130bhp three cylinder 1.2-litre PureTech powerplant, offered with either manual or automatic transmission. At the top of the range, there's also a 1.6-litre PureTech petrol engine with 180hp, offered only with the auto 'box. 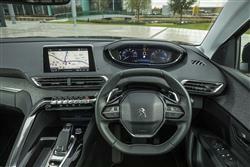 As already suggested, there's no 4WD option in the range, but this MK2 3008 does get a more driver-orientated feel, thanks to the installation of Peugeot's i-Cockpit compact steering wheel that allows for wrist-flick direction changes. 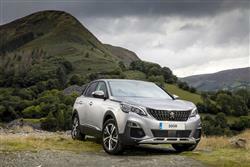 This second generation 3008 is a much sleeker-looking thing than its predecessor. At just 4450mm in length, it's one of the more compact models in its segment, yet offers greater passenger and luggage space over the previous model. With a longer wheelbase and an overall length which is just 80mm longer than the MK1 design, interior space has greatly improved, most notably for rear occupants who now have an additional 24mm legroom, 4mm elbow room and 36mm headroom. Front elbow space has also increased by 17mm, despite the width of the new model being identical to the outgoing version at 1840mm, and height being 19mm lower at 1620mm. Inside, Peugeot has adopted its i-Cockpit design to suit this model, this set-up now also incorporating an 'Amplify' option that means you can quickly change things like ambient lighting and music settings - and even add in cabin fragrances and massaging seat intensity. Luggage space has also improved in this MK2 3008, the 520-litre luggage capacity being 90-litres greater than the previous version. Fold the second row of seats flat and this results in a total luggage capacity of 1580-litres, one of the largest and most versatile load capacities in the segment. The folding bench seat has a 2/3 - 1/3 'Magic Flat' capability to optimise loading with a flat floor. The very original adaptable moving boot floor, initiated on the original 3008, has been evolved with two positions to allow the optimisation of boot space and removable side-panels that can be affixed to the side boot trim. Prices sit in the £25,000 to £37,000 bracket, so Peugeot isn't shy about charging for this car. There are five trim levels - 'Active', 'Allure', 'GT Line', 'GT Line Premium' and 'GT'. Whichever variant you decide upon, equipment levels are pretty complete. Connectivity is taken care of by facilities like MirrorScreen smartphone linking, induction Smartphone recharging and 3D connected navigation with TomTom traffic reports. TomTom connectivity also delivers information that could be essential to your journey on things like local weather, car-parks and the location of service stations. 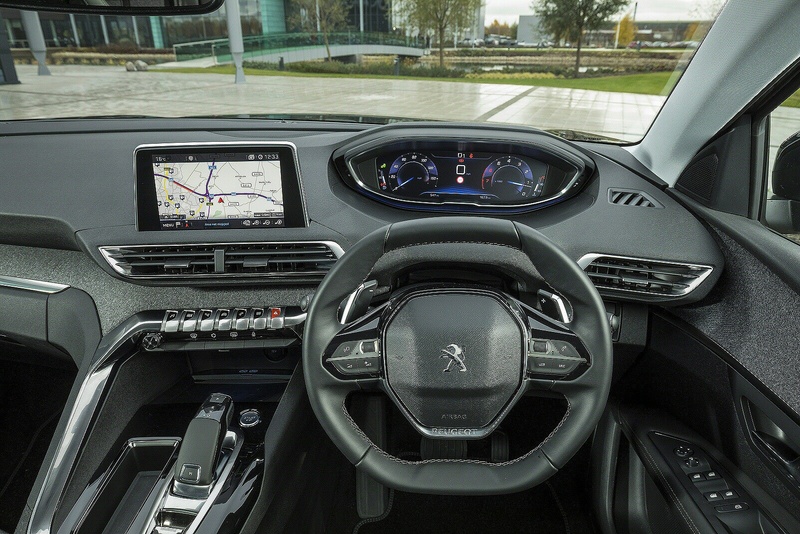 There's also the Peugeot Connect SOS & Assistance system that'll automatically alert the emergency services in the event of an accident. As for safety, Peugeot is offering what it calls 'Active Safety Brake and Distance Alert' this time round, a system that combines autonomous braking with a lane departure warning system. There's also a Driver Alert Warning function which will warn you if the car notices fatigue in your driving reactions. Other systems include Automatic High Beam Assistance, to automatically switch between high beam and low beam depending on the lighting conditions and oncoming traffic; Speed Sign Detection; Adaptive Cruise Control with a Stop function; an Active Blind Spot Monitoring System; and Park Assist, which allows the vehicle to park itself with minimum input from the driver. There are also useful 'Visiopark' all-round camera view systems if you want them. 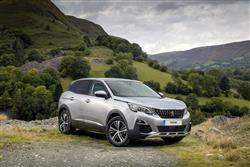 Peugeot's BlueHDi diesel engines have already proved themselves to be paragons of cleanliness and frugality in the brand's other models and that's carried forward here. This second generation 3008 design's lighter weight and sleeker bodywork also helps, plus, as you would expect, there's an 'S&S' engine stop & start system to cut the powerplant when you don't need it, stuck at the lights or waiting in traffic. As a result of all of this, the BlueHDi 130 variant that'll probably be the most popular choice manages up to 55.1mpg on the combined cycle and up to 106g/km of CO2. Even if you go for the PureTech 1.2-litre petrol unit, you'll still be getting up to 44.2mpg on the combined cycle and up to 118g/km of CO2. For the 1.6 PureTech auto, it's up to 39.6mpg on the combined cycle and up to 128g/km of CO2. All figures quoted are WLTP-rated, converted to the NEDC2 cycle. Servicing on most models is needed every year or every 12,500 miles and the cost of garage visits should be affordable too, though Peugeot's fixed-price maintenance package (there's a choice of three, four or five-year plans) is a touch more expensive than rival schemes. 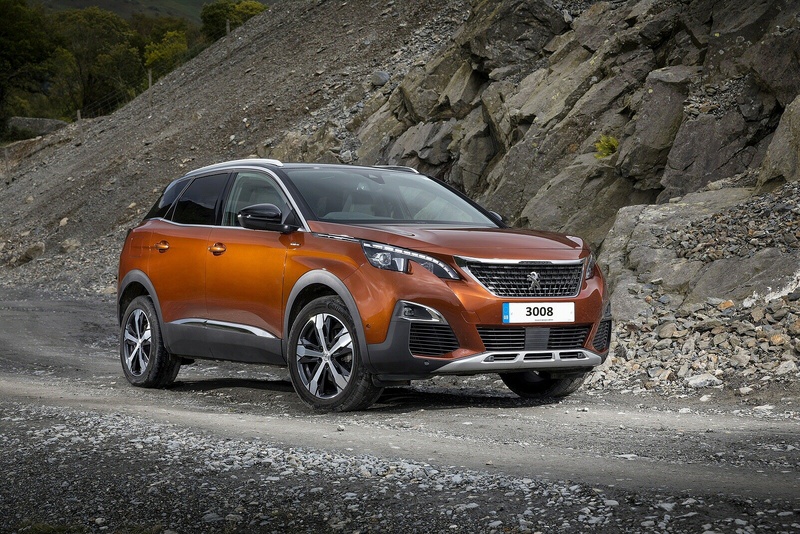 You won't have to worry about that if you're buying on finance using Peugeot's attractive 'Just Add Fuel' scheme: this wraps up all your monthly costs in one easy payment, so as the name suggests, your only other cost will lie in fuel. If you�re looking for a new Peugeot 3008 2.0 BlueHDi 180 Allure 5dr EAT8 Diesel Estate for sale, you�ve come to the right place. 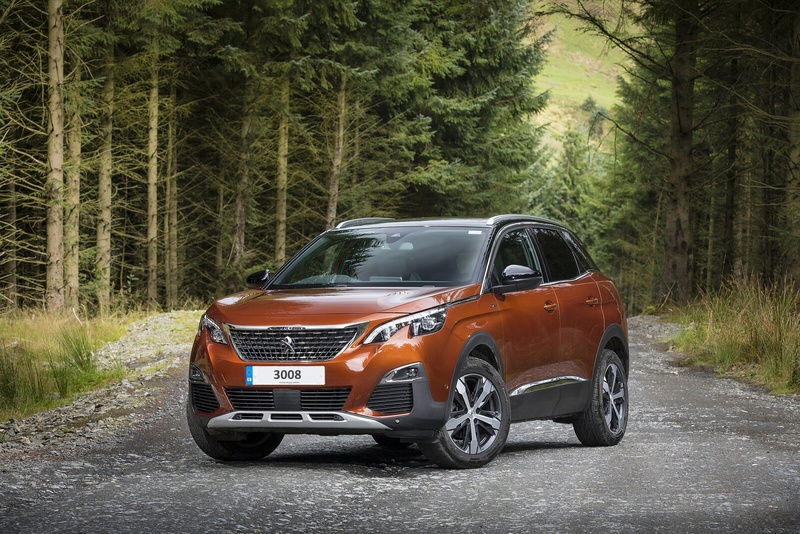 At Bristol Street Motors we don�t just have the best Peugeot 3008 2.0 BlueHDi 180 Allure 5dr EAT8 Diesel Estate deals, we also offer friendly advice and help with all your enquiries to ensure your buying experience is a happy experience.